In 2016, LG successfully migrated its IT platform for home appliances, including more than 1,000 servers, from its data center to Amazon Web Services (AWS). 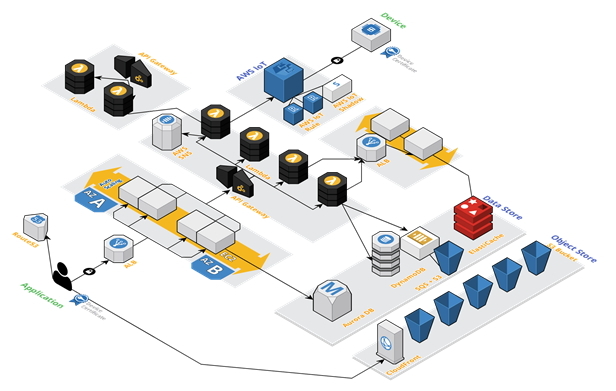 The business adopted Amazon Elastic Compute Cloud (Amazon EC2) and Amazon Simple Storage Service (Amazon S3). For more information, please visit https://aws.amazon.com/ko/iot-core.